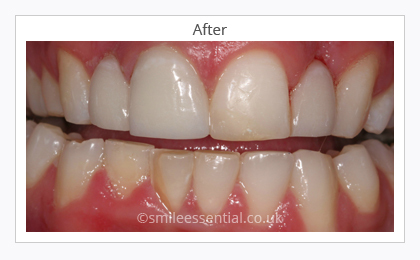 Veneers at Smile Essential dental practice in Leicester are a fantastic solution for chipped, stained or crooked teeth. Porcelain veneers are a great treatment to consider because they look just like your natural teeth and your new smile can be completed quickly. A veneer is a very thin, tooth-coloured piece of porcelain (like a false finger nail) that is bonded on top of your own tooth. Based on your needs, the talented dentists at our Leicester dental practice can adjust the shape of your veneers to make your teeth look longer and or closer together. 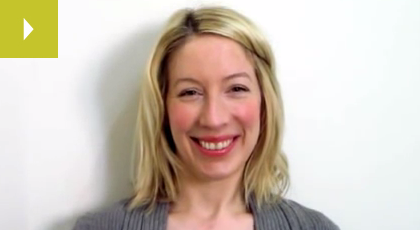 You can have just one veneer or a whole set, which is known as a smile makeover. 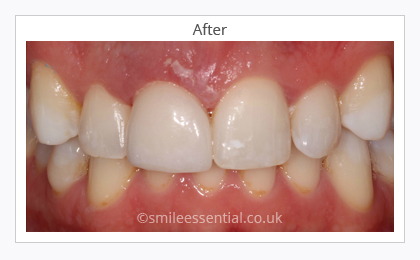 Composite bonding is probably the most conservative of all cosmetic treatments. 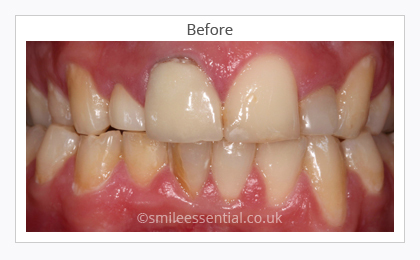 It involves minimum alteration to your original tooth and the results are seen immediately allowing our Leicester dentists to dramatically improve your smile in a single appointment. 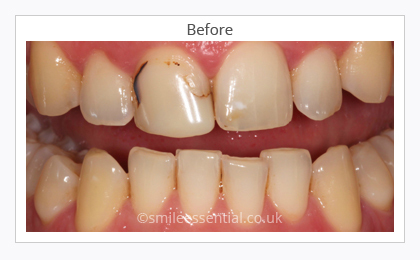 Composite bonding is an excellent way to repair cracked, chipped and discoloured teeth, close gaps and reshape misaligned teeth, to provide a straighter, more uniform smile. 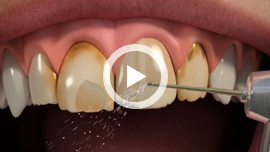 This composite material is also used for white fillings. 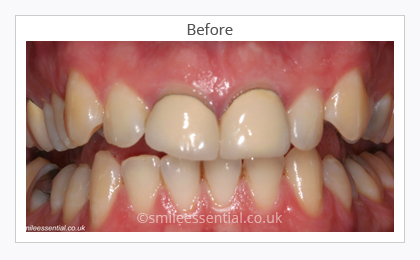 I had a gap in my teeth for years which I absolutely hated… Shrik decided to fill it in for me… they have done a fantastic job… I think they look fantastic! 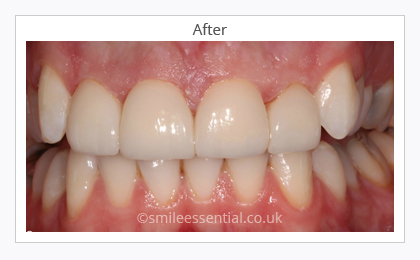 We offer a free consultation for veneers, so, if you are considering this treatment and would like to find out more, please contact us today to book.